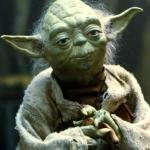 HAIRCUT; I MUST GET. 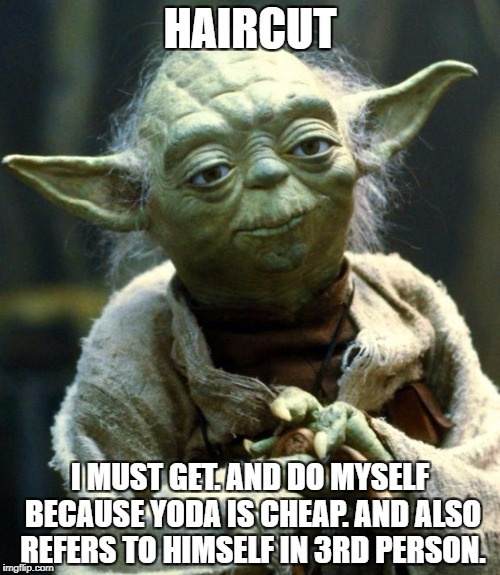 AND DO MYSELF BECAUSE YODA IS CHEAP. AND ALSO REFERS TO HIMSELF IN 3RD PERSON.